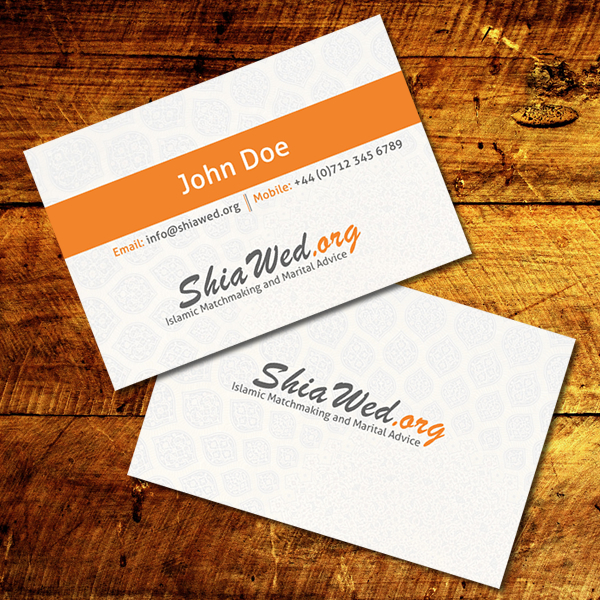 ShiaWed came back to Webintrix after the completion of their website, this time for their branding. We designed their logo and their business cards. They required a Middle-Eastern design with a twist of bright colours to blend in with thier website.